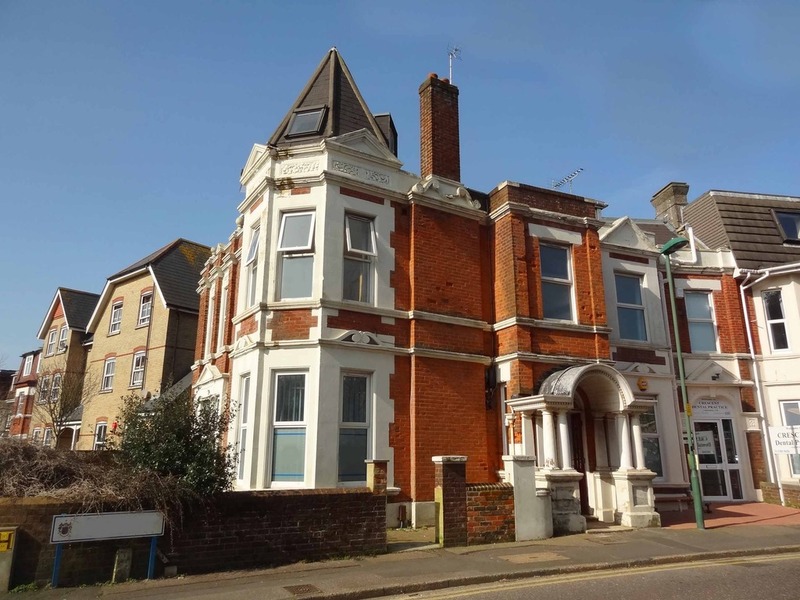 AVAILABLE NOW – A WELL PRESENTED FIRST FLOOR ONE BEDROOM FLAT, SITUATED A FEW HUNDRED METRES FROM BOSCOMBE PRECINCT, CONVIENENT FOR BUS ROUTES AND BEACHES AT BOSCOMBE PIER. Downstairs front door leads to communal hallway and stairway to first floor landing. 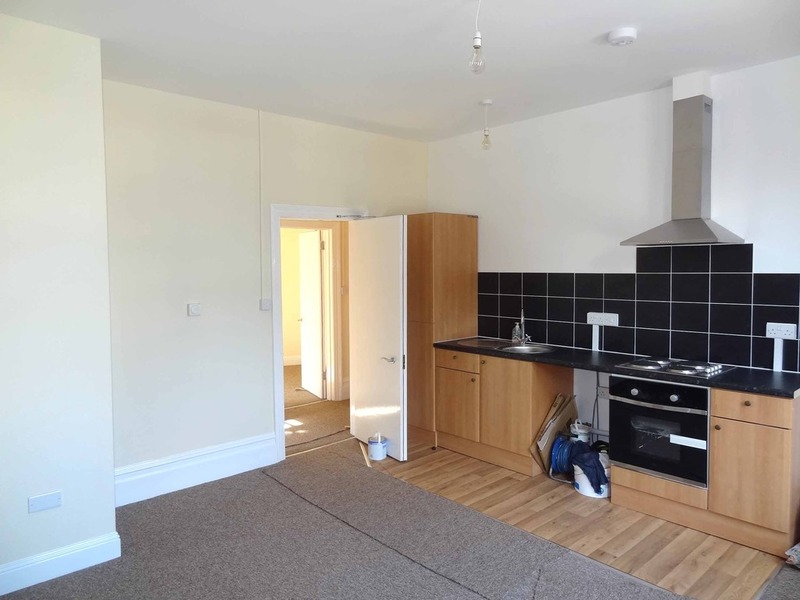 Twin window to south aspect, kitchen area to left range of cupboards and worktops including tall larder cupboard, sink, under worktop space for washing machine space for tall fridge freezer. 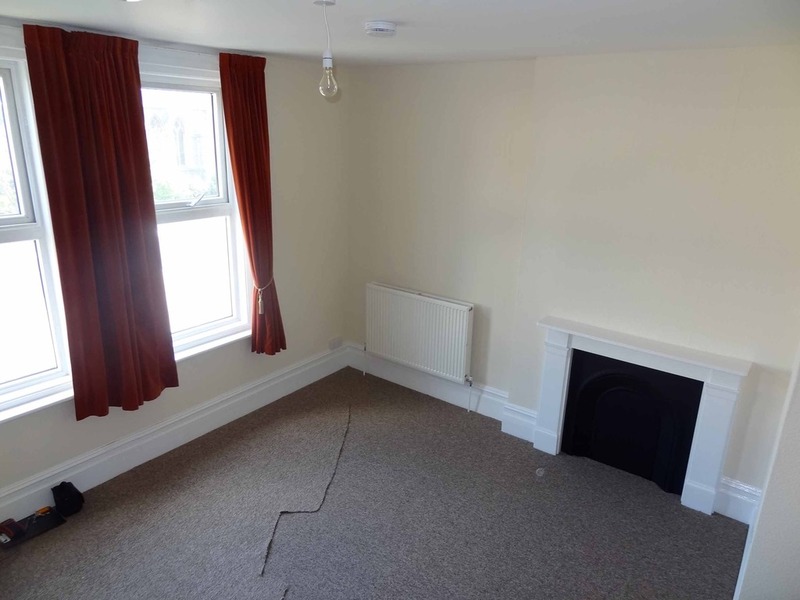 The lounge area to the right has ample space for sofa suite table etc and radiator. Window to side aspect corner airing cupboard with wall mounted central heating boiler. 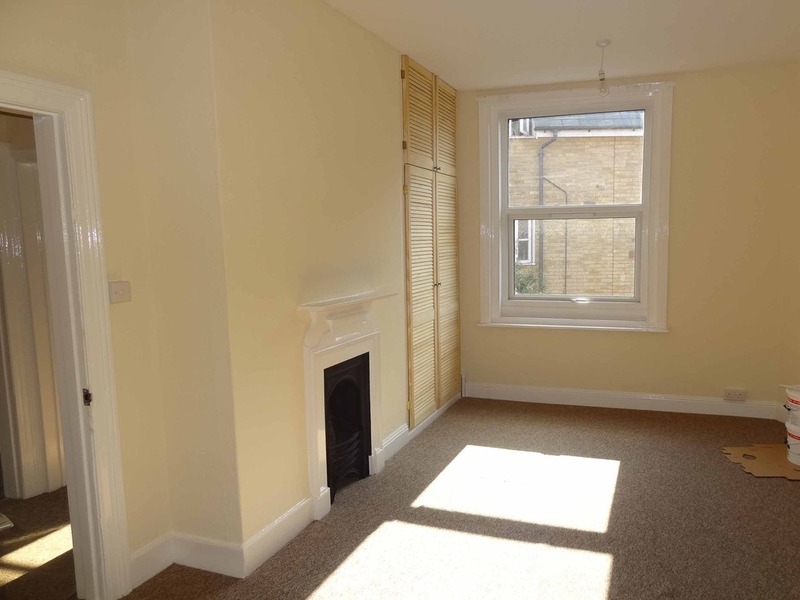 Space for double bed and space for wardrobes and dressing table as required. Radiator as well. 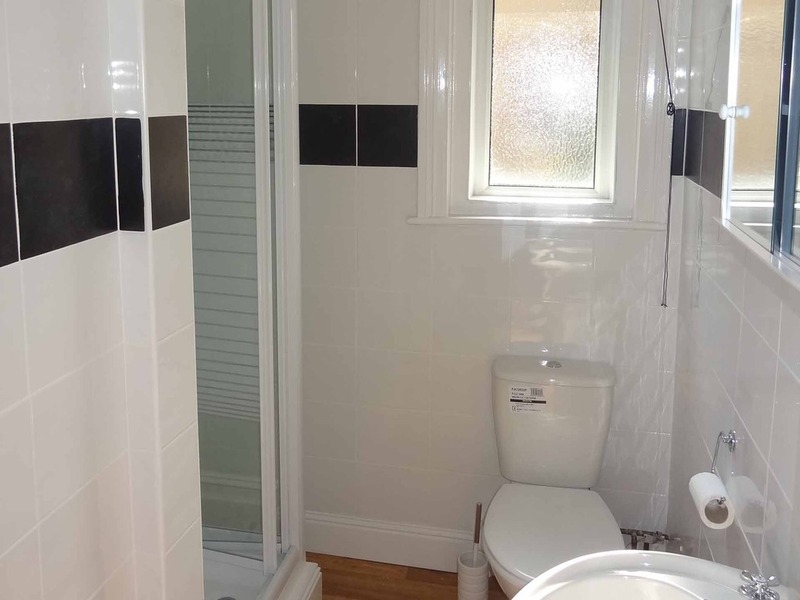 Fully tiled walls and fitted with a new white suite comprising shower cubicle, closed coupled WC and matching pedestal basin. Radiator and mirror. A parking space is allocated to this flat in the car park at the rear.